When Iraq invaded Kuwait in 1990, many traumatic experiences were molded. Each chapter details different characters that undergo the seven-month occupation and consequent liberation of the country. Through turmoil of war to self-examination, the characters come to grips both psychologically and philosophically with their newly acquired environments and face their freshly constructed realities. In them, their humanity is not only invaded and occupied, but it is metamorphosed and awakened. 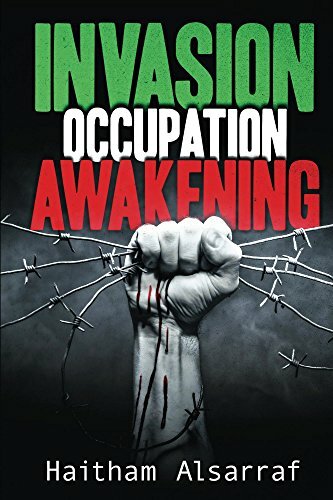 Invasion Occupation Awakening is a book of short fictional stories about the 1990 Iraqi invasion, subsequent occupation, and 1991 liberation of Kuwait, also called the first Persian Gulf War.